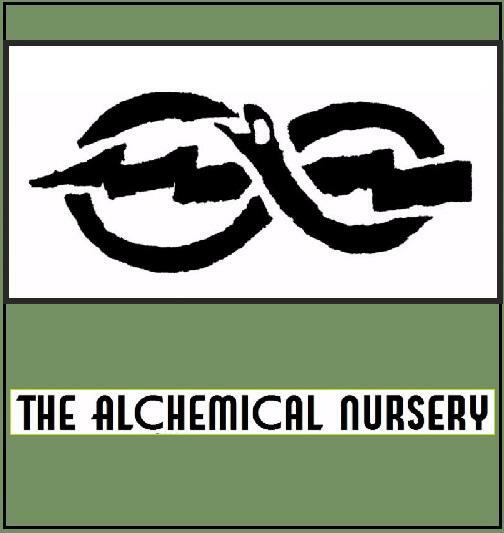 In partnership with Alchemical Nursery and Creatures in the Wild. #Wild Time. There is a a growing understanding that our children need more of it in their lives and that if we design family life, our communities and our schools so that we provide more of it then we can all thrive. Filmmaker, David Bond is concerned. His kids’ waking hours are dominated by a cacophony of marketing, and a screen dependence threatening to turn them into glassy-eyed zombies. Like city kids everywhere, they spend way too much time indoors – not like it was back in his day. He decides it’s time to get back to nature – literally. In an attempt to compete with the brands, which take up a third of his daughter’s life, Bond appoints himself Marketing Director for Nature. David’s humorous journey unearths some painful truths about modern family life. 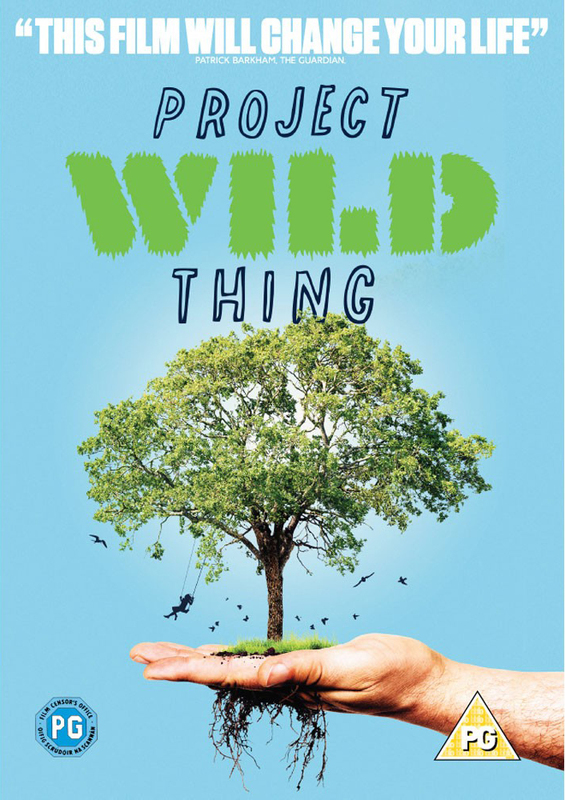 Free Community Screening followed by a discussion about how we can bring the wild back into our children’s and our own lives.